First came a type of cumin-flavoured sparkling water. Next up is a mix of unripe mangoes and spices. After that could be buttermilk. Then maybe potions based on a 2,000 year-old system of traditional medicine. That’s a rough outline of Coca-Cola’s strategy in India as it tries to outrun the global decline in consumption of sugary sodas. As consumers turn health-conscious at a rapid clip, Coke’s mission is now to sell a lot more than just, well, Coke. In India, its hunt for alternatives has led it to tap into a rich vein of what’s known as “ethnic drinks” — traditional beverages brewed by grandmas using local spices and fruits. Demand for packaged versions of these drinks has grown 32 per cent over the last three years, three times the pace of carbonated beverages like Coke, according to Technopak Advisors, a New Delhi-based consultancy. "You have 29 states, which are virtually 29 countries. People speak different languages, have different food and beverage habits, have different motivations for consuming food and beverages," said T Krishnakumar, chief executive of Coke’s business in India and Southwest Asia, said. So far, the main players in the ethnic beverage boom have been small start-ups who were the first to realise consumers would like packaged versions of recipes like jaljeera, or aam panna. 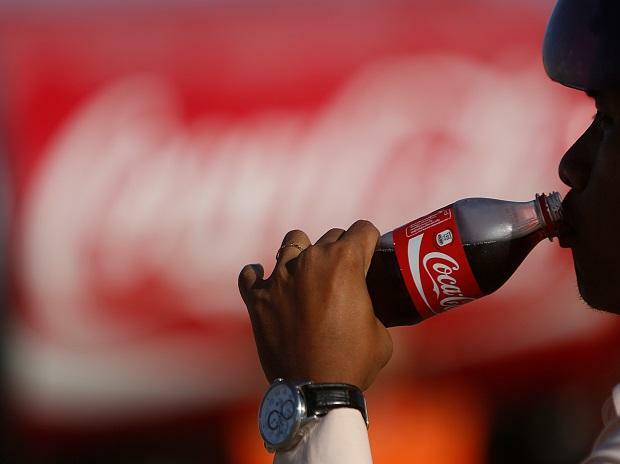 Coke will be playing catch up to the likes of Bengaluru-based Hector Beverages, Mumbai-based Xotik Frujus and Rajasthan-based Jayanti Group, whose slogan reads ‘Be Indian Buy Indian’. The Atlanta-based giant is entering with its usual scale: its carbonated version of jaljeera is being launched around the country, and its aam panna drink will be on shelves in time for summer. Expansion into dairy products like spiced buttermilk and lassi is expected in 2020, Krishnakumar said. For Coke, the ethnic drinks push is paired with a $1.7 billion foray into locally grown fruit juices. It’s building vast plantations of fruits like mango and litchi to produce industrial levels of concentrate to make these juices available at low prices, and maybe even export them.